 By Maria Amaro - Slaughter, MBA, CPC This class is based on Unity's 5 Basic Principles - what they are and how their application can change our lives. Participants will become more aware of the inner Christ. Will discover and express how Truth principles work and will learn how to shape their lives with the power of thought, denials and affirmations. Come, discover the joy that serice to others can bring.